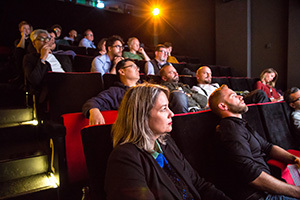 The Association for Film Funding in Switzerland collaborates with IWC Schaffhausen to provide CHF 100’000 of funding for films in the production or post-production phase. 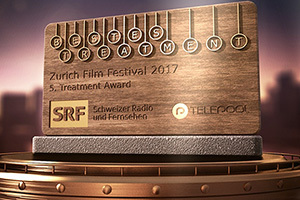 The ZFF collaborates with Schweizer Radio und Fernsehen (SRF) and Telepool to offer prizes totalling CHF 30'000 to the best treatment. 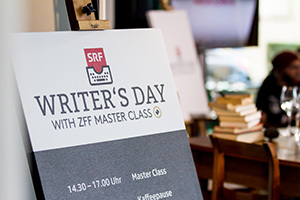 In collaboration with SRF the ZFF offers a public script reading and dedicate an entire day to the promotion of authors in Switzerland. 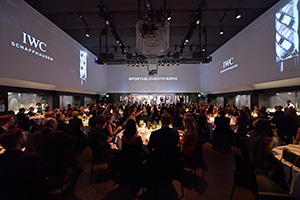 A collaboration with SWISS FILMS that offers exclusive insight into the latest Swiss productions. 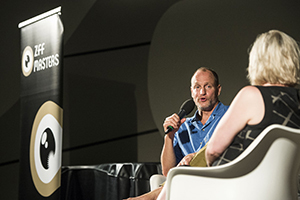 Stars and renowned directors offer an intimate view of their work and take centre stage for a Q&A session. 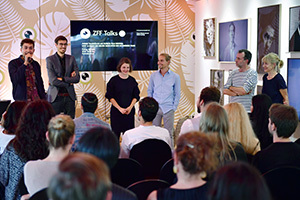 Controversial questions and innovative solution ideas: experts from various professions debate matters of conflict in the fields of film, culture, science and politics.